The Real Housewives of New Jersey cast may soon have a couple of new faces. A new report is revealing filming will soon begin on the upcoming season of the RHONJ, and two new possible cast members have been unveiled! Page Six is reporting that filming on season nine is set to begin sometime within the next two weeks. The outlet also said that behind-the-scenes sources have suggested that part-time season eight star Danielle Staub could be upgraded to a full-time role when the new season begins. Following the December 2017 exit of Siggy Flicker, who starred on the series for two seasons, reports have suggested that the series could be canceled because Bravo TV was having trouble finding new cast members. Now, however, it appears clear that the show will soon resume production. 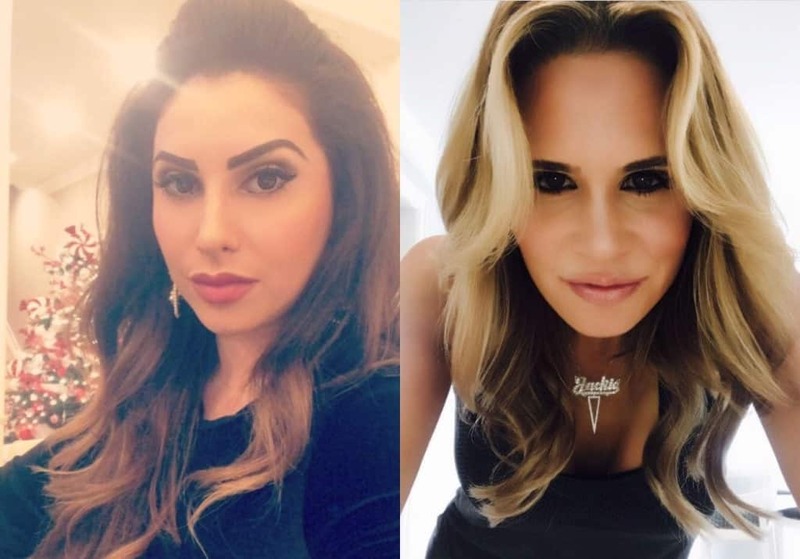 On March 7, Radar Online shared a report in regard to the potential new cast members of the show, revealing that multiple sources have named Jennifer Aydin and Jacqueline Goldschneider (both pictured above) as possible season nine contenders. 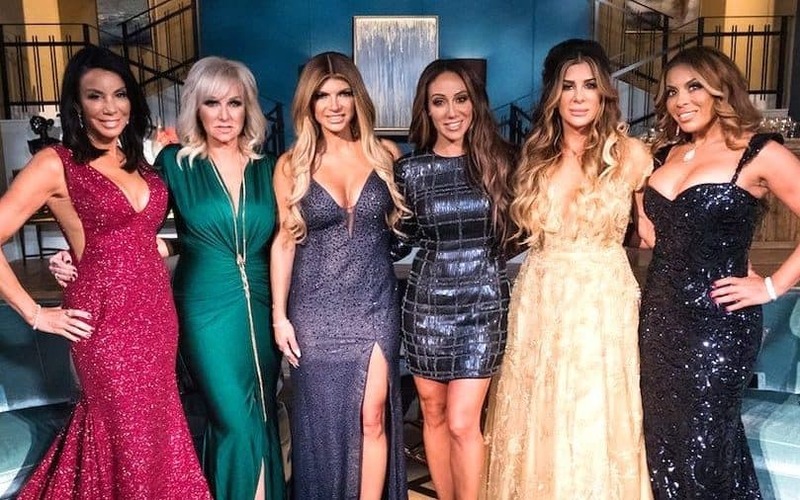 The outlet also said that the two ladies have been “test filming” with the show’s current cast, including Teresa Giudice, Melissa Gorga, Dolores Catania, and Margaret Josephs. Aydin is the wife of a renowned plastic surgeon in New York and mom to five kids. According to the report, Aydin already has ties to the cast of The Real Housewives of New Jersey and is a close friend of Giudice’s cousin, former cast member Kathy Wakile. Aydin is also in the loop with the rest of the cast and could “bring the drama” that producers are hoping for. “After earning his medical degree, [Dr. Bill Ayden] completed his general surgery residency at Saint Vincent’s Hospital and Medical Center in Manhattan, NY where he served as Chief Resident,” his website revealed, via Radar Online. Goldschneider is a well-known reporter for 201 magazine who shares two sets of twins with her husband. Ironically, Goldshneider recently wrote an article about former Real Housewives of New Jersey stars Jacqueline Laurita and Chris Laurita and explained how they are working in New Jersey to help families dealing with autism. TELL US – ARE YOU EXCITED TO SEE SOME NEW FACES ON THE RHONJ?